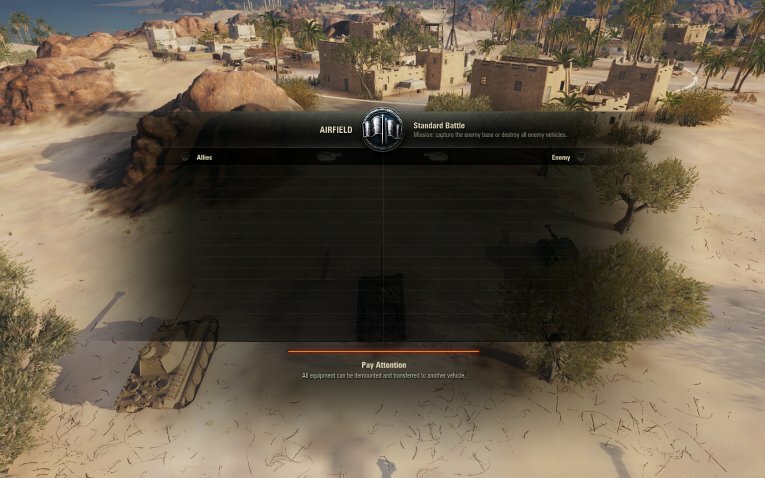 My screen is black with the map listed and the spaces for the tanks are blank. Then it changes to the in battle screen only after the battle starts. 1 at a time add a mod until you find the culprit. No mods. This happened after today's update. Same for me after today's update. No mods. Blank player list (black) until in the battle with the timer, then OK.
Edited by Papa_K, Nov 29 2018 - 02:05. 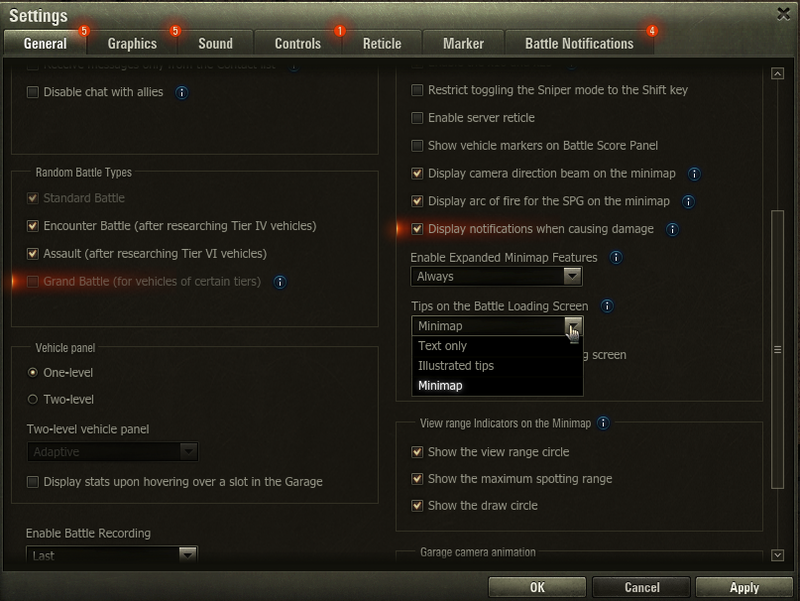 In addition to the lack of player listings prior to battle crash to desktop leaving battle seems to have been reinstated. Thanks yop0poy, I went to settings, changed a few of them, problem solved. Everyone else do as I did and see if it works. Yup, worked for me. Was on option1 "text only" changed to option 2 and all is good.